The YA Book Prize launched in 2014 to celebrate the best young adult fiction written by authors living in the UK or Ireland across all genres. The prize is organised by book trade magazine The Bookseller. 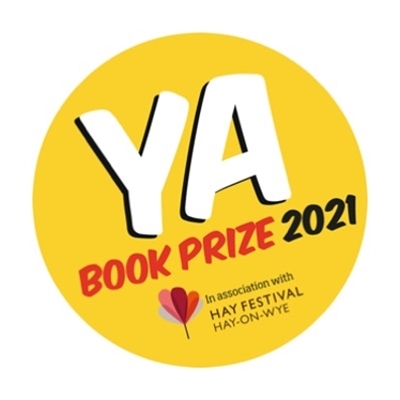 With previous prizes going to Louise O’Neill, Sarah Crossan and Patrice Lawrence, the award aims to get more teenagers reading and buying books.